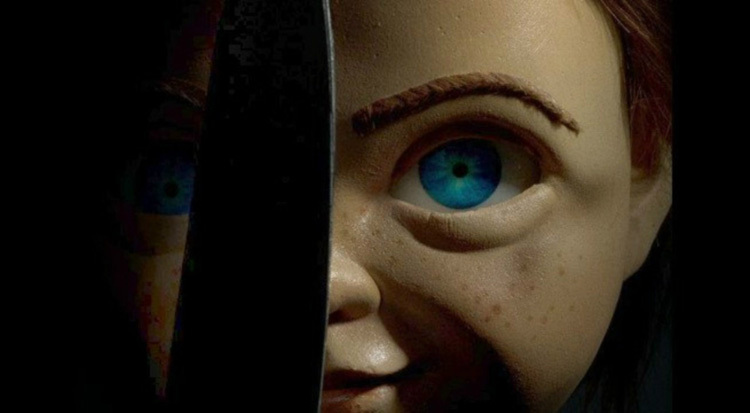 MGM and Orion have released the first official trailer for the upcoming Child’s Play remake, a re-imagining of the classic ’80s horror movie. The film will debut in theaters on June 21. Paramount Pictures has released the new trailer for the upcoming remake of Pet Sematary, offering brand new footage from the upcoming Stephen King adaptation. The film is slated for release on April 5. New Line Cinema has released the first trailer for the new Shaft movie! Featuring all three generations of the iconic character, the film will debut in theaters on June 14. STXfilms has released the second trailer for their upcoming animated musical event of the year, UglyDolls. The film is set to open on May 3. The fate of the planet rests on the shoulders of a reluctant Green Lantern and an unstable hero from the future in Justice League vs. The Fatal Five, the next entry in the popular series of DC Universe Movies. The feature-length animated film arrives from Warner Bros. Home Entertainment on Digital starting March 30, 2019, and on 4K Ultra HD Combo Pack and Blu-ray Combo Pack on April 16, 2019.